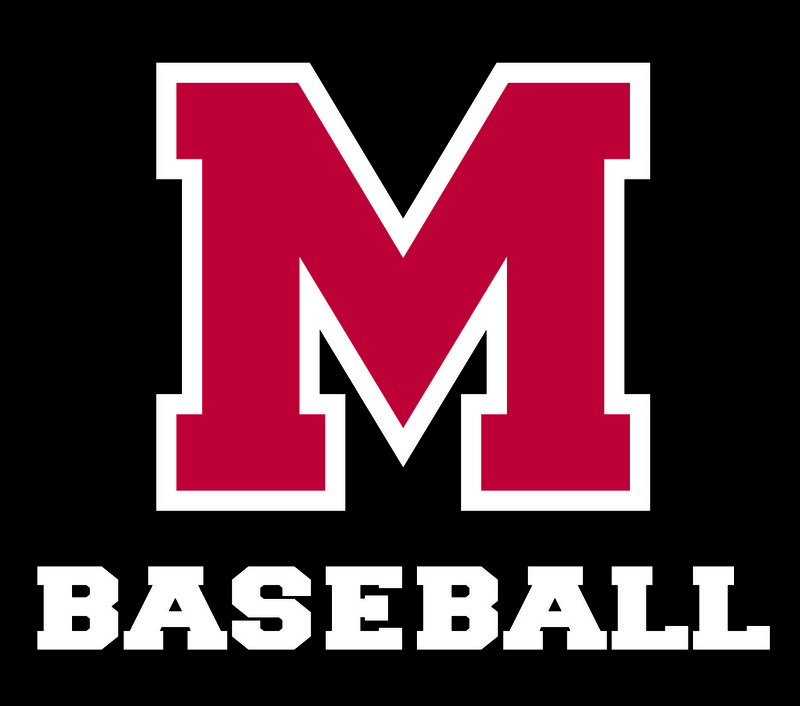 Marblehead baseball sports program for kids and youth aged 6-15. Formerly Little League, now Babe Ruth/Cal Ripken. Marblehead Youth Baseball has teamed up with Marblehead Sport Shop to offer MYB Gear for 2014! Wear our new logo for 2014! Please visit Marblehead Sport Shop to view and purchase! Wear our new logo with pride! Here are just some items you can buy!